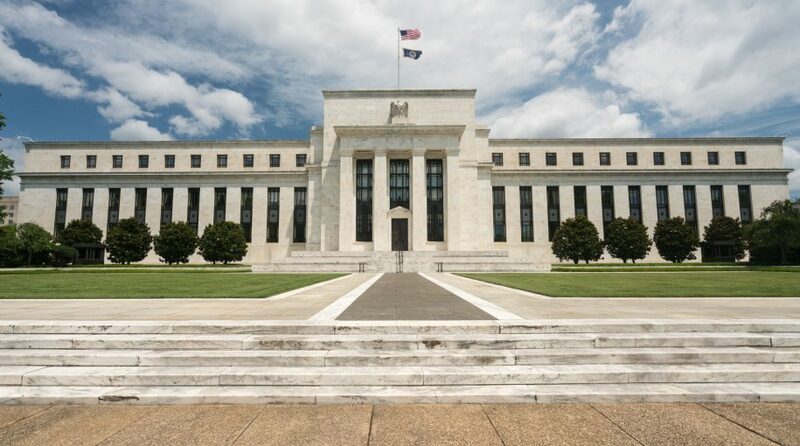 As expected, the Federal Reserve (Fed) delivered its first rate increase of the year, raising the Fed Funds target a quarter point to its new range of 1.50% to 1.75%. Unlike last year’s March rate hike, this latest tightening move by the Fed was widely anticipated, and the policy makers did not have to do any “quick guidance” moves as was the case 12 months ago. In fact, the money and bond markets are definitely operating under a different mind-set in 2018, assuming the policy makers have just begun this year’s rate hike moves. Fed Chairman Jerome Powell delivered hawkish-leaning testimony to Congress last month, essentially removing all doubt about today’s outcome. Underscoring this point, the implied probability for a March rate hike was placed at 100% prior to the meeting, a somewhat unusual development leaving no doubt about where market sentiment was tilting. One of the key points during this appearance was Powell’s statement that “some of the headwinds the U.S. economy faced in previous years have turned into tailwinds,” specifically referencing a more stimulative fiscal policy setting and improved foreign demand lifting U.S. exports. Does this represent a shift in Fed policy thinking, and will the markets see a visible difference from the Yellen-led decision-making process? While the FOMC should remain a “data-dependent bunch,” there does seem to be growing confidence among the voting members that they can not only continue along the normalization path (think balance sheet), but also raise rates at the same time, maybe even more than initially thought. Remember, these two approaches actually represent two forms of policy tightening that are occurring simultaneously. Up to this point, the Fed has done such a good job on the balance sheet aspect of the approach that it has become almost “set it and forget it” to investors. However, it remains a key policy tool that should not be overlooked.